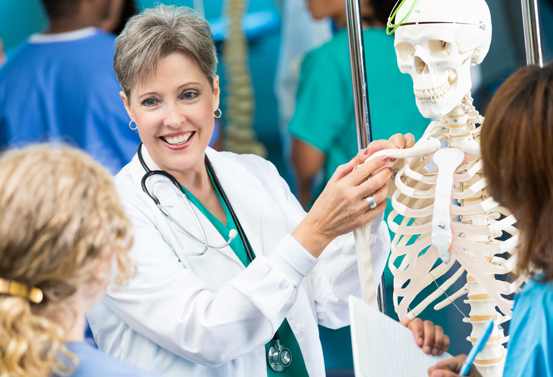 The MSN program is designed to prepare leaders in nursing education and health care systems who demonstrate cultural sensitivity in their decision-making and collaboration with other members of the professional health care team. Graduates will be prepared to mentor other team members and assume accountability for quality care outcomes as well as to foster best practices and effectively facilitate the translation of evidence into practice. Masters prepared nurses use concepts and theories from nursing and related disciplines to improve the environment in which health care is delivered.